A new year has just begun and yet it’s already the end of the first month! 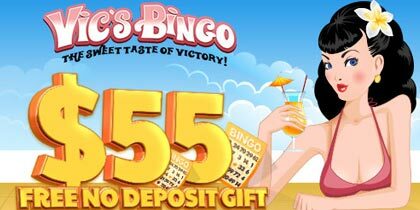 Time flies by real fast, so don’t let your special bingo bonuses slip away! 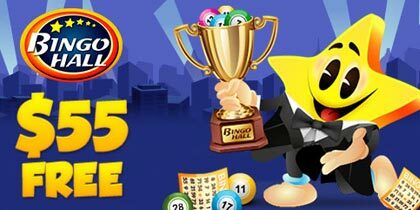 Since it’s the Last Weekend of January, Bingo Fest has decided to give you another special offer which you cannot miss out on. Claim your Treats for the Last Weekend of January! Your treat depends on the date you fund your account! If you fund your account on Friday you will get an extra $25 on your deposit. If you fund the account on Saturday you will get an extra $35 while if you fund your account on Sunday, you will receive an extra $50! 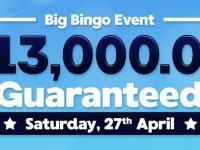 The Big thing is that you can claim all the three bonuses, that Bingo Fest has made available for you! These offers ara available for you on top of the Welcome Bonuses. 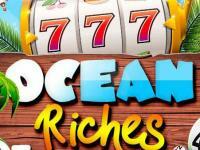 So, you will also receive your 500% Welcome Bonus on your 1st deposit, 250% Bonus on your 2nd deposit and another 250% Bonus on your 3rd deposit! Apart from this amazing special cash offer, you’ve also got The Big Bingo Event to look forward to on Saturday January 26th this will be taking place in the Bingo Tourney Room. 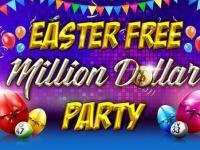 Don’t miss the big $5,000 Maximum $15,000 Game! 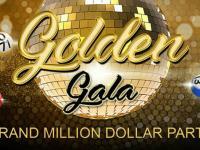 Three $1,000 Guaranteed Games will play as Top of the Hour games at 8pm, 9pm and 10pm ET, followed by The Big Bingo Event at 11pm ET! 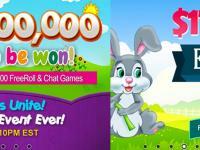 Claim your special bonuses this weekend and enjoy playing The Big Bingo Event!